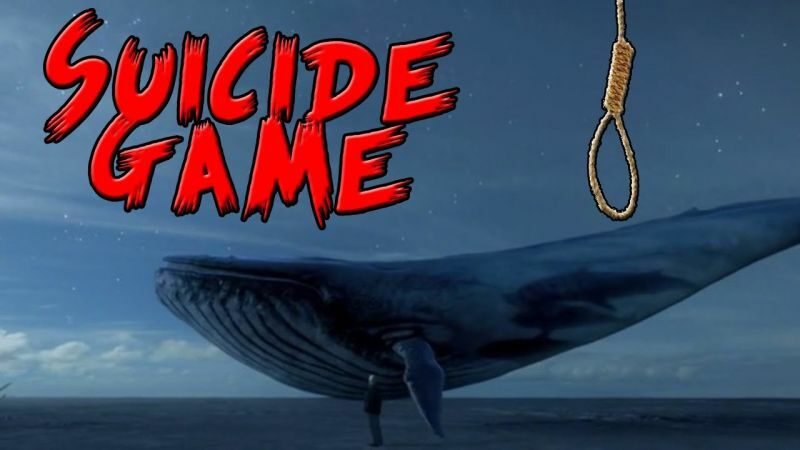 Despite demands for a ban on a game that is believed to have pushed a 14-year-old Mumbai boy to suicide, it may not be possible to bar the Blue Whale Challenge, an Internet expert said. The ban issue was recently raised in the Maharashtra assembly and in the Rajya Sabha by members who called for provisions to remove such games from websites. But the Challenge is not a game that can be downloaded on a phone or a website and therefore banned, Udbhav Tiwari from Centre of Internet and Society here said. "Since there is no application or one specific website for the challenge, it can't really be banned - not unless you completely ban the internet," Tiwari told PTI. Efforts by PTI to locate the game - on Play Store and a series of websites - yielded no results. The challenge can only be undertaken when its creators get in touch with would-be users. All downloads for Blue Whale led to children's games that require an animated whale to cross various barriers. 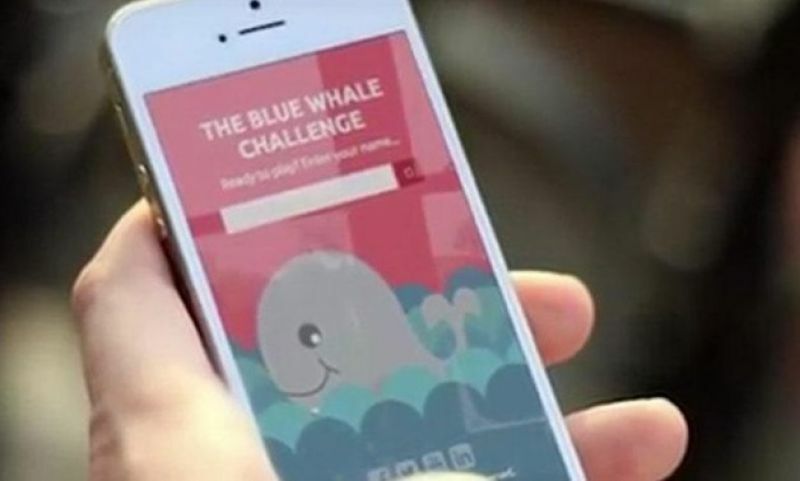 Another Blue Whale challenge game, the link for which was provided to PTI by a cybersecurity expert, turned out to be a positive alternative for the notorious challenge, with players being asked to take part in motivational tasks such as doing push-ups. The game ends with a message telling players that their life is precious. 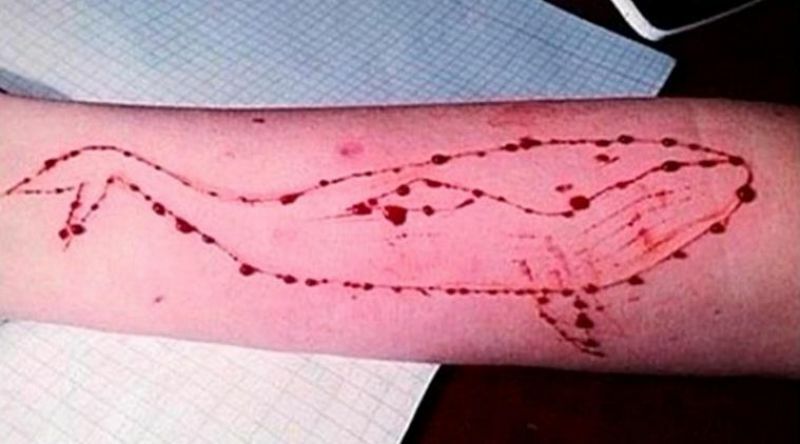 But the deadly Blue Whale is a 50-day-challenge, which is believed to have originated in Russia and claimed over 130 lives across Russia and the Central Asian countries of Kazakhstan and Kyrgyzstan, where it is said to be trending. 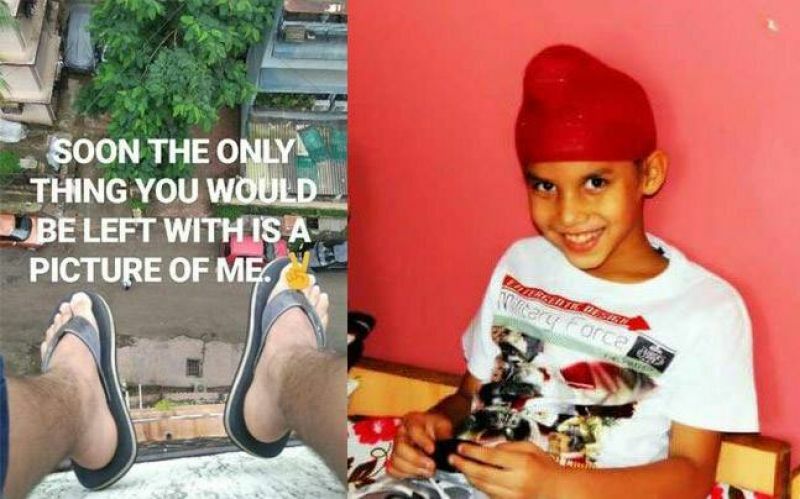 Mumbai boy Manpreet Sahani, who allegedly jumped from the terrace of his seven-story building on July 30, could be the challenge's first victim in India. The game gives a task a day - each one potentially fatal - to the player for 50 days. The tasks range from "carve with a razor 'f57' on your hand", and "wake up at 4.20 am and watch psychedelic and scary videos that the curator sends" in the initial days, to going to the "rail tracks at 4.20 am", "not talking to anyone else", and finally "jumping off a high building to take your own life" on the 50th day. Driven by a series of hashtags connected with the game, the curators apparently spot their victims based on their posts on different online forums. "The administrators of the challenge use different online forums to reach out to their victims. It can be Instagram, Facebook, WhatsApp or any other online forum," Tiwari said. For instance, a journalist from NB Bishkek news (Kyrgyzstan) writes in a personal account on the website about registering on Instagram as a teenage girl and then making "a couple of naive posts, depressive photos" and specific tags. "After a day, they knocked on my face. - Are you in Game? - Yes," the journalist writes on NB Bishkek news. What would make a teenager seek out this challenge in the first place? Psychiatrist Sameer Malhotra explained that they were at an "impressionable" age, where "validation from the world around" seemed imperative to them. "For them, the external environment becomes a source of inspiration, which is why they are willing to do anything to prove/justify/live up to a certain image," he said. There was also an increase in risk-taking behavior during adolescence, Dr. Malhotra from the Department of Mental Health and Behavioural Sciences at Max Super Speciality Hospital here said. "People in such situations and with such vulnerable behavioral patterns often lose control, resulting in self-harm," he said. Those participants who might have expressed a desire to quit the "game" midway were apparently threatened. 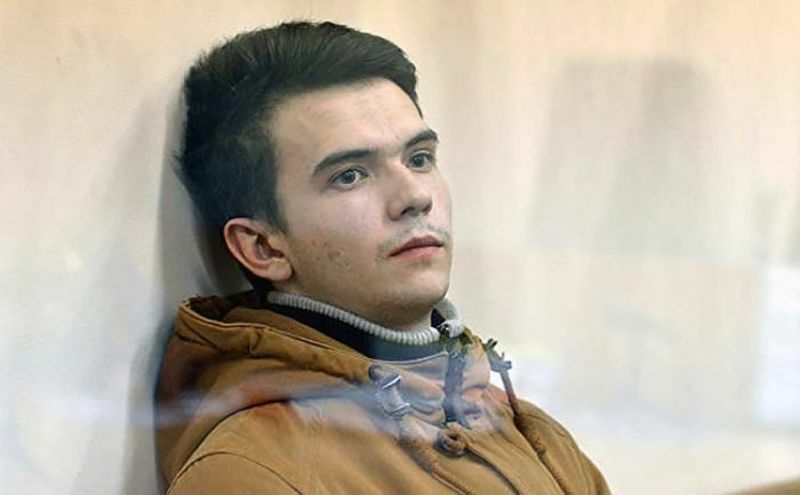 A February report by Radio Free Europe/Radio Liberty, a US government-funded broadcasting organization, said one of their correspondents who had signed up for the challenge as a 15-year old asked what would happen if she wanted to get out. The curator replied, "I have all your information. They will come after you. 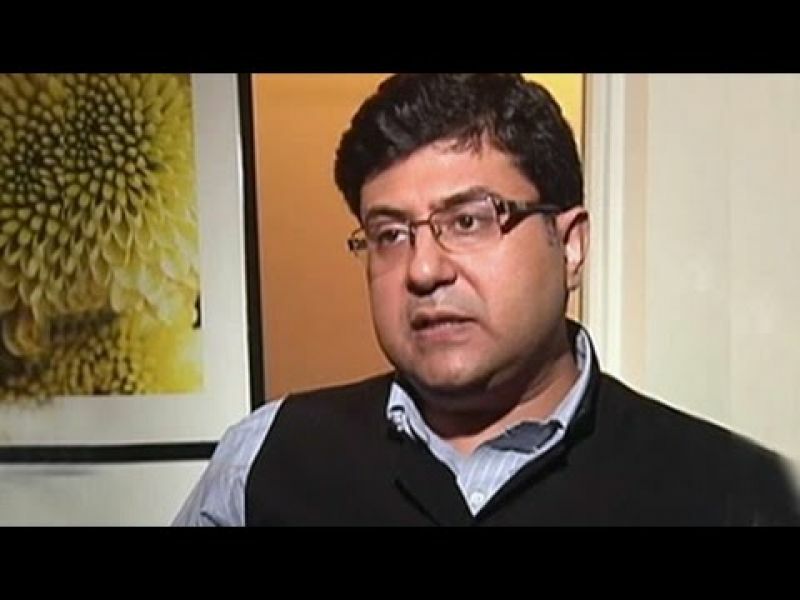 "Tiwari advised parents to use online tools to regulate surfing to keep an eye on children's Internet activities. 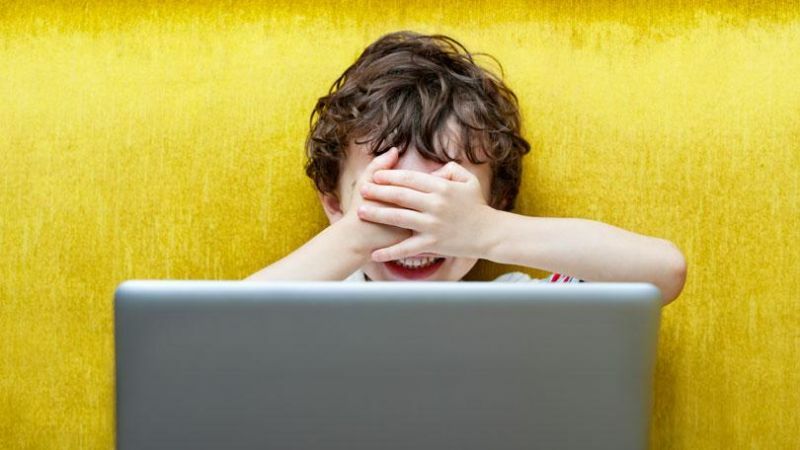 "It's not possible to keep children away from the internet today. The best thing to do is keep an eye on the websites they surf, the content they are looking up on Google," he said. 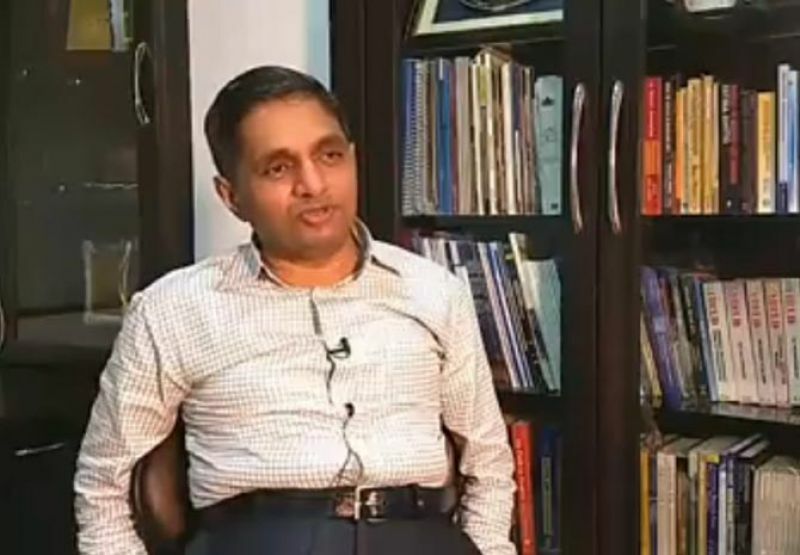 Mumbai-based psychologist Harish Shetty called for "gadget hygiene". "There should be rationing of the gadget time by keeping a watch on what children do and don't. Parents should ask the children to play with their hands and legs and not with their fingers," he said. Instagram and Facebook have come up with measures where a user is directed to a help page when they search for hashtags related to the blue whale challenge. "Posts with words or tags you're searching for often encourage behavior that can cause harm and even lead to death. If you're going through something difficult, we'd like to help," reads the page on Instagram. It gives a user three options - "Talk to a friend", "Contact a helpline" and "Get tips and support". Investigators in the West are hoping to zero in on the people behind the game. 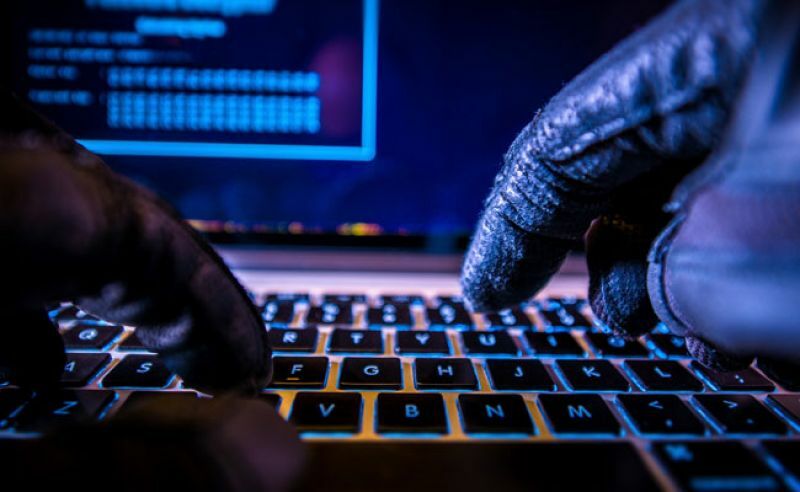 One of its founders is believed to be a 22-year-old Russian, Filipp Budeikin, who was arrested last November for allegedly inciting teenagers to take their lives. He had reportedly said the challenge aimed at "cleansing society" by eliminating "people who are worthless".